Remove DRM and convert protected audiobooks from Amazon Audible.com. Get Epubor Audible Converter lifetime license for up to 5 PCs with 68% Discount Coupon. with the best Epubor Audible converter, you can easily convert audible aa to mp3 or aax to mp3. 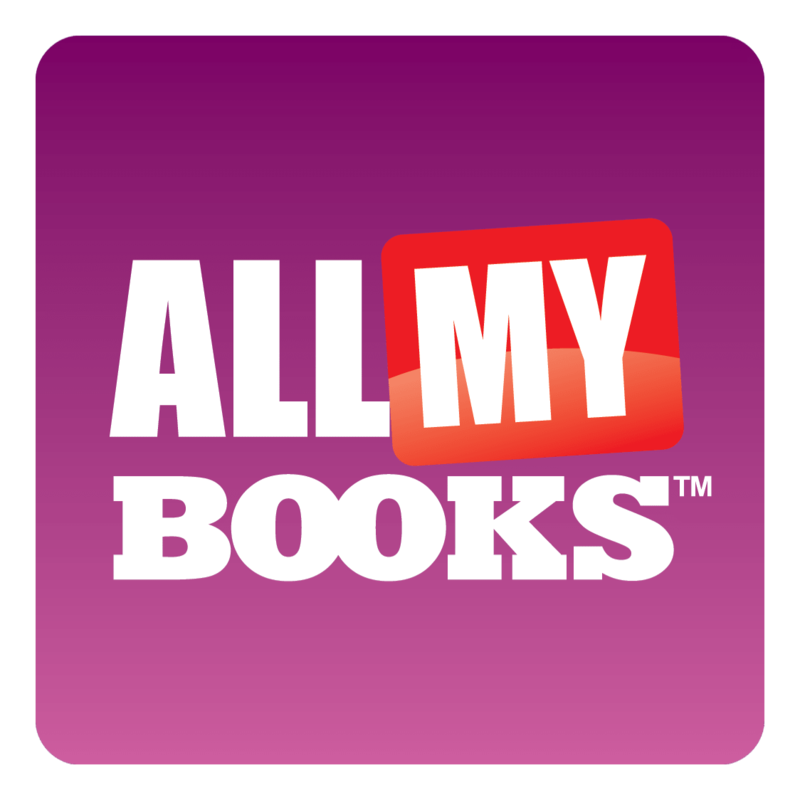 Almost all audiobooks downloaded from Audible are in .aa or .aax format which is protected by Audible’s Digital Rights Management (DRM). That means these .aa and .aax audible books cannot be played on the non-audible-approved device even though they are purchased legally from Audible. 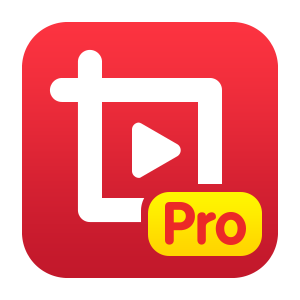 In contrast, MP3 is the most popular audio file type and also can be played on almost all audio player. 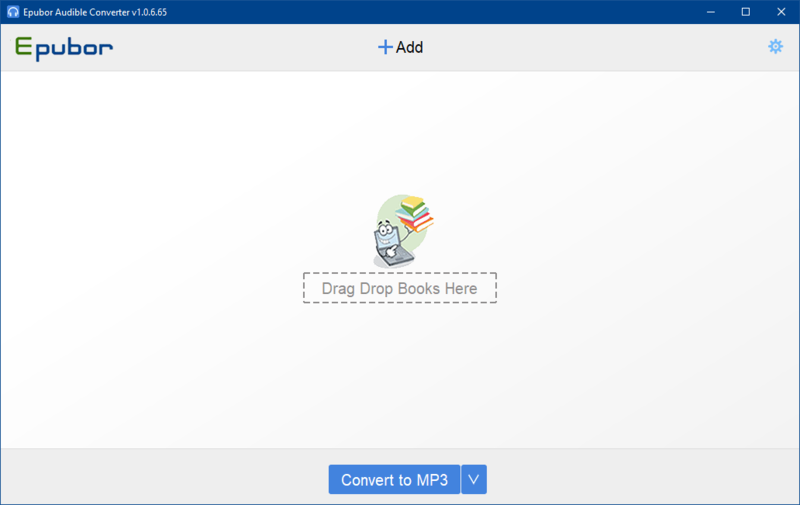 How to convert Audible to MP3? Here is Epubor Audible Converter for your choice. 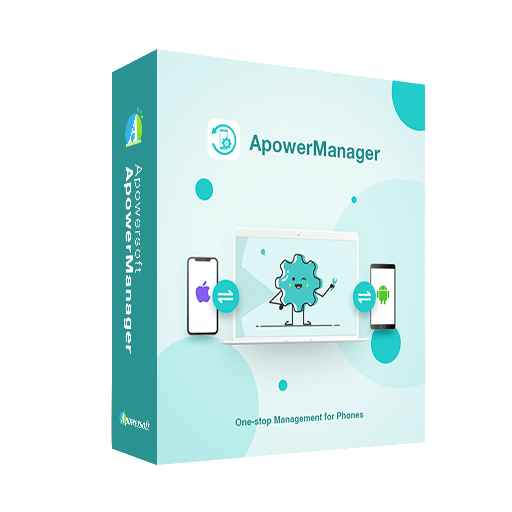 With the help of Epubor Audible Converter, you can easily convert any DRM-protected audiobooks from Audible, including AA, AAX to DRM-free audio formats, like MP3, M4B, AC3, M4A and FLAC that are supported by most popular media playing devices, such as iPod, Kindle, Sony Walkman, iRiver, etc and other iOS, Android mobile phones or tablets. Once the Audible books have been added to Epubor Audible Converter, they will be decrypted automatically without any other click. The folder with the decrypted books will pop up automatically when the decryption has finished. 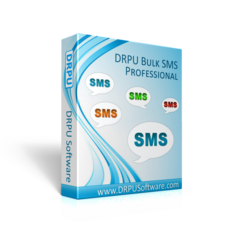 Usually, the decrypted AA file will not in AA format anymore, but in MP3 format. If you want to convert your Audible books to MP3, you can just download your Audible books in AA format and use Epubor Audible Converter to decrypt it. It will save you a lot of time. 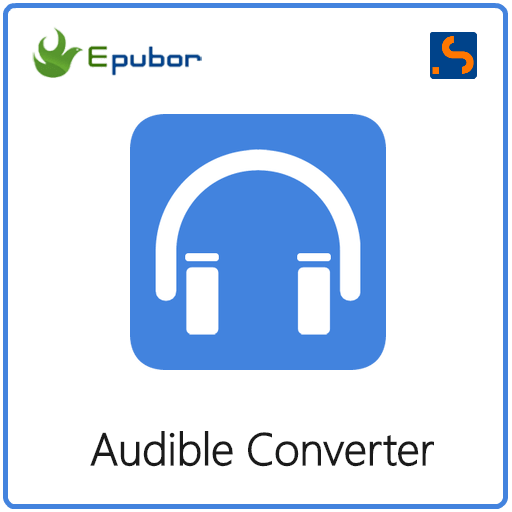 Epubor Audible Converter ensures even the newbie can unlock their Audible files within seconds on PC. 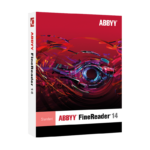 Instant access to Audible Download Manager makes for a quick and seamless user experience. It will automatically detect and load audiobooks aa and aax files from your computer. 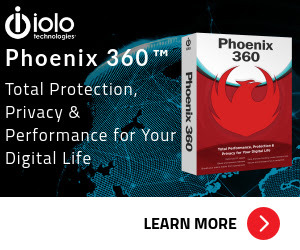 Converting an encrypted audiobook only needs 2 clicks. 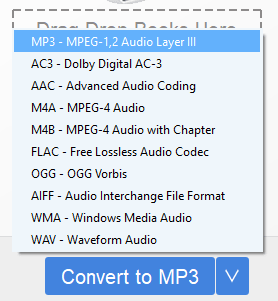 Convert AA, AAX audiobooks to MP3, AC3, M4B, M4A, WAV, FLAC and etc. Automatically detect and load audiobooks aa and aax files from your computer. Converting an encrypted audiobook only needs 2 clicks. Decrypt a audible file in 1 second. 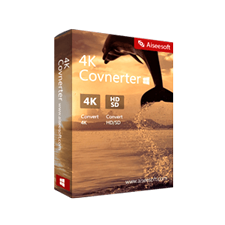 100% quality lossless and retains the original parameters, including the codec, channel, bit rate etc. Not sure if Epubor Audible Converter does what you need? Try it out now. Please feel free to download Epubor Audible Converter for Windows or Mac here. This Audible Converter by Epubor has been tested professionally and we are assured that no viruses, Trojans, adware or malware contained. Epubor Audible Converter retails for $29.99/lifetime license (as you can see at their website), But, on our website, THE Software Shop, you can save 68% if you purchase a lifetime family license that is can be installed on up to 5 computers. This offer is available for a limited time! Epubor Audible Converter Registration Code Free Giveaway is unavailable at this moment. Tested the conversion of 574 Mb original Audible file (M4b) into Epubor’s .flac (lossless audio format) file with its default settings, resulting in a 4.21 Gb file (just to see what it would do). It took about 40 minutes to handle this large file. Next, converted the same original file into Epubor’s default mp3 setting, resulting in a 568 k file, ok.
nstalled and ran fine on Windows7 64-bit. Decrypted 3 audible titles to MP3 format very quickly. However, using Winamp, the files would play for 1 or 2 seconds and hang. Foobar would not play at all — it reported “unable to query sample rate.” VLC was able to play the files OK. 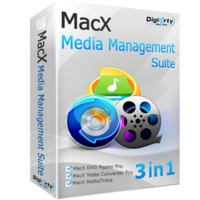 Conversion to other formats is supported (WAV, FLAC, OGG, etc. ), so one of those might work better. I have not tried them, yet. Happy now to be able listen to my Audible books in the car, or anywhere I want without the need for a special Audible player. Thanks for reading Epubor Audible Converter Review & Enjoy the discount coupon. Please Report if Epubor Audible Converter Discount Coupon/Deal/Giveaway has a problem such as expired, broken link, sold out, etc while the deal still exists.